Our car lifts have been developed for the transport of cars with persons on board. 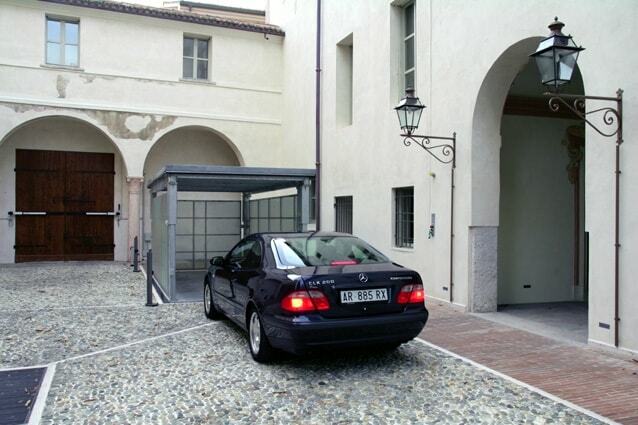 Thus, cars can be transported comfortably and uncomplicatedly between the levels of a building. The car lift brings the vehicle together with the occupants fully into the underground car park or on to a parking deck. With our car elevators you can transport your vehicle comfortably to different levels. Whether the car is to be transported with or without a driver: we have the right product for you! Our car elevators overcome differences in height that could not be overcome via normal ramp entrances - and save space for the driveway! The space saved can then be used for additional parking spaces. 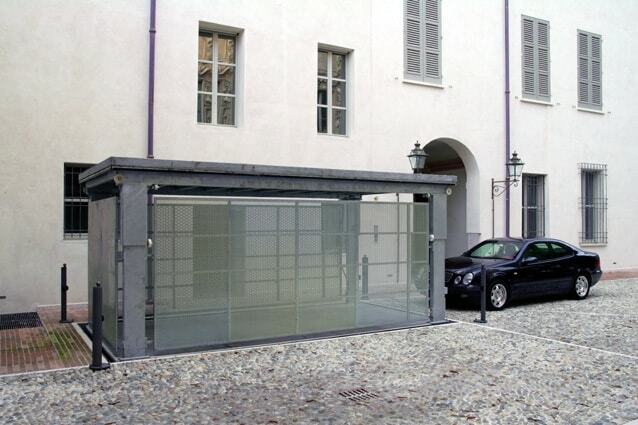 Our car lifts are used in commercial buildings, apartment buildings and underground garages. They not only provide parking comfort - they also save time! We also offer Car Lifting/Auto Lift Services with the possibility of parking and moving cars on two levels. By this possibility we create a further economical way to park vehicles underground. We offer the complete Auto Lift service for you - planning, consulting and construction! As specialists in the field of car lifts, we have already successfully placed our car lifts worldwide! Which product may we advise you on?